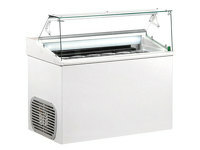 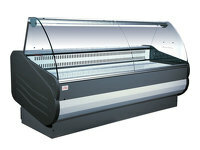 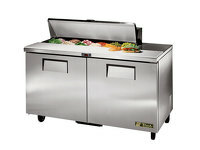 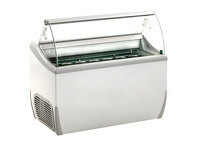 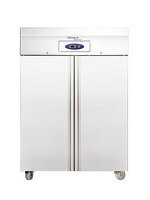 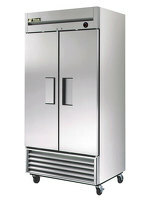 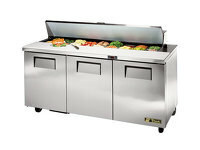 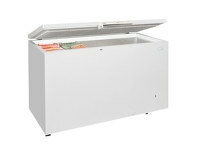 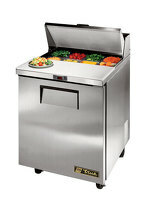 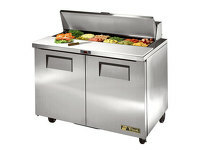 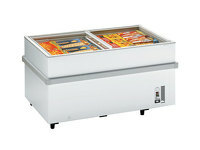 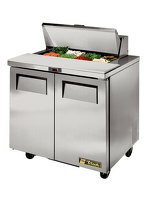 The SD1380 by Tefcold is a solid upright single door fridge suitable for professional food storage. 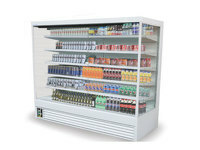 With fully automatic operation, fan assisted cooling and auto defrost, this robust fridge is more than suitable for the professional food industry. 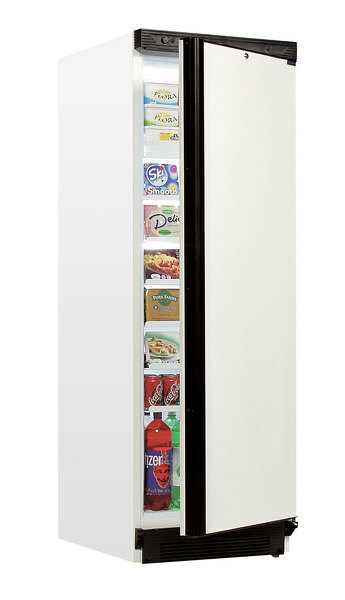 Being lock fitted, this fridge is also secure, ideal to store your chilled food stuffs in a public environment such as bars or hotels.